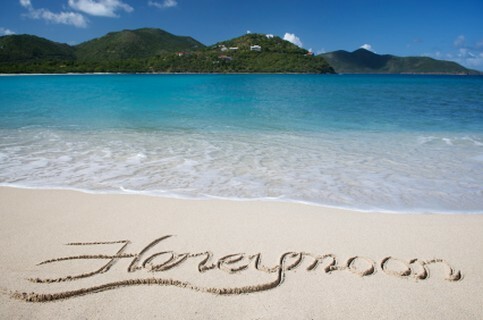 Looking to honeymoon in a destination you don’t see listed here? 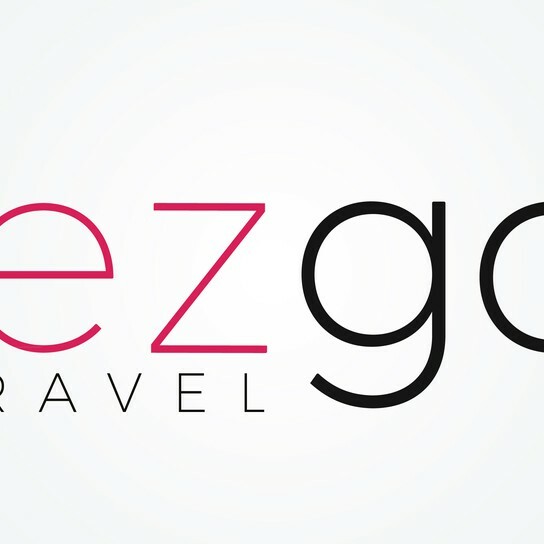 With Lez Go Travel, you can choose from more than 250 destinations worldwide. 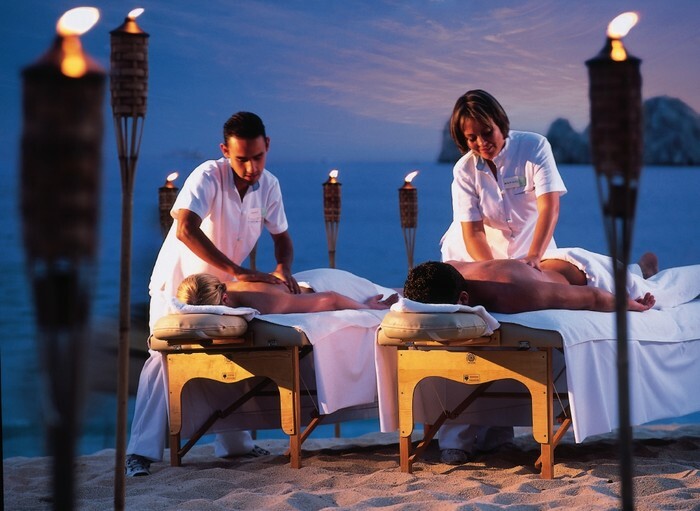 *Amenities vary by resort and destination. **All SkyMiles program rules apply. To review the rules, please visit delta.com/memberguide. Bonus miles do not count towards Medallion status or Million Miler status. Please allow 6-8 weeks after qualification for miles to be posted to your account. 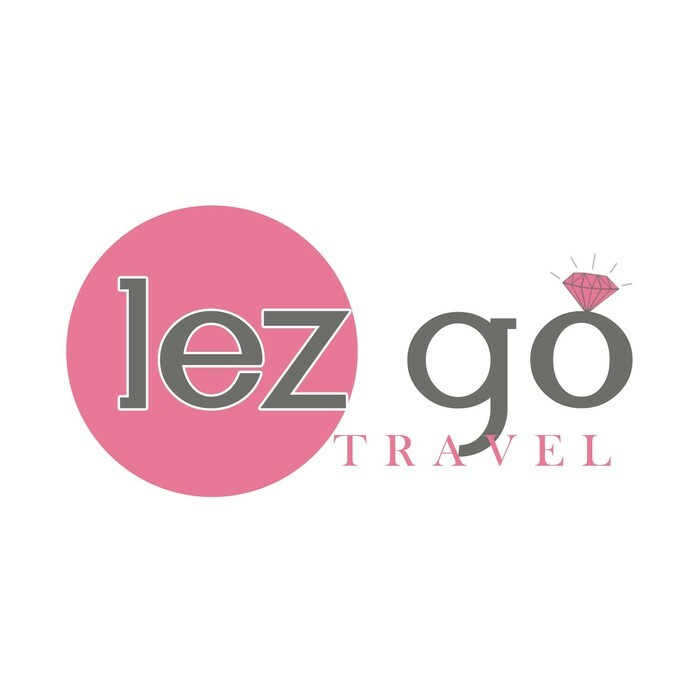 Cheryl Jones, the owner of Lez Go Travel in Snellville, GA, is a Charter Member of the Destination Wedding & Honeymoon Specialists Association (DWHSA), North America's largest trade organization representing professional wedding/honeymoon travel consultants. 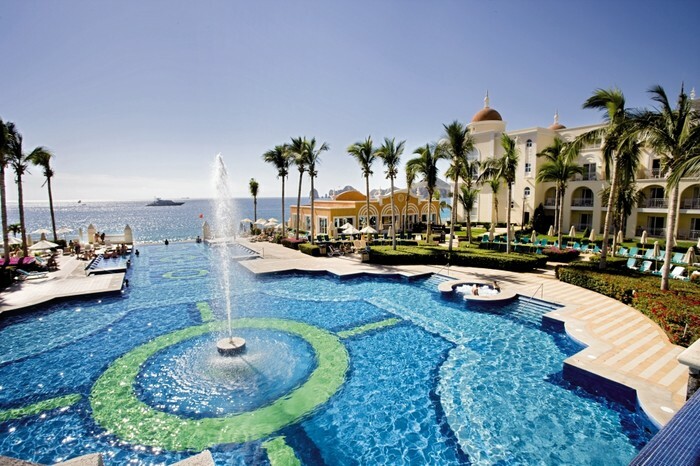 Jones won approval to join DWHSA based on her experience and expertise serving clients in this niche, from engaged couples and their guests with destination weddings and honeymoons to singles and married couples planning vow renewals, babymoons, familymoons, and other romantic getaways.